OK, this is me being taped at Fuller Theological Seminary shortly after teaching a Doctoral seminar 8 hours a day for the entire week. The fact that I have any breath left is a testimony to my youth and vigor (no comments please). What I’m trying to emphasize here however is something I consider of utmost importance. 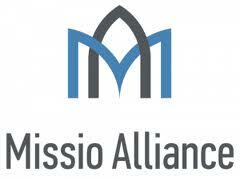 WE NEED GOOD THEOLOGY if this missional movement is going to become anything more than the next brand to sell things. 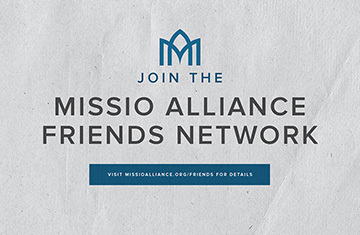 For this reason I highly recommend in the video coming to and joining in with the Missio Alliance conference in April. Take a look at the website. Look closely at (not only the presenters) the titles of the workshops. This is serous theology by and for serious theologians and pastors. Yet accessible for the many. Help us spread the word! !